The pilot had an extraordinary escape and crawled from the wreckage in 1921. 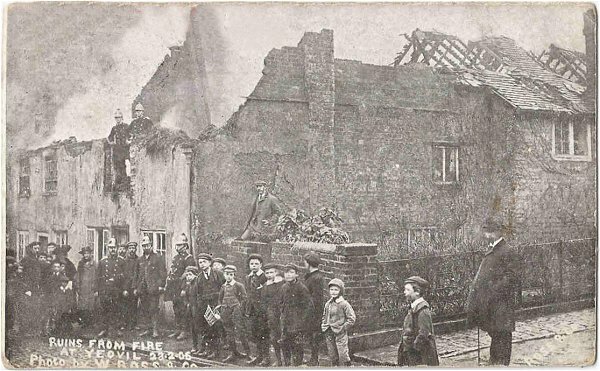 The fire in South Street where two cottages were destroyed by fire in 1906 photographed by William Ross. Further disasters will be added in due course.